The School offers a wide variety of extra-curricular activities; hockey and netball teams play on the weekend, as well as training after school, and in the winter, a ski group visits Snow Planet on Sundays, culminating in a trip to Mt Ruapehu. Students can take individual lessons in piano, violin, cello, recorder, flute, guitar, or music theory. We also offer individual tuition in speech and drama after school hours, leading to Trinity College exams. There are several after school clubs including running, gardening, French and Chess at different times. Right from Year 1 students participate in an excellent programme of trips and camps. These include visits to Kelley Tarlton’s, the Zoo, the Honey Centre, Howick Historic Village, the Auckland Museum, Tiri Tiri Matangi, Rangitoto, Rotoroa Island, Auckland Art Gallery, Children’s Operatic performances, MERC, Oraki Basin for water sports, Stardome, Ark in the Park, Cue Haven and Pond study trips. Once students are in Year 2, overnight camps start. The first one is at school and then in tents at a farm. 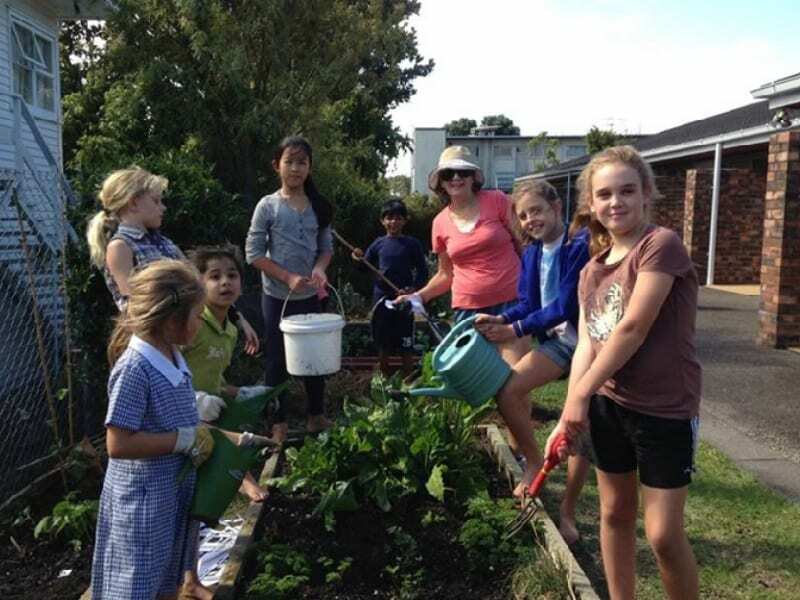 Years 5 and 6 head to Kauaeranga Valley for tramping and other outdoor adventures. The Year 7 and 8 students usually take a larger overnight hike (in alternate years from the Renaissance Trip).